This video is a 7-minute excerpt of a 15 min TV Show for children made by RAI the Italian National Broadcaster. 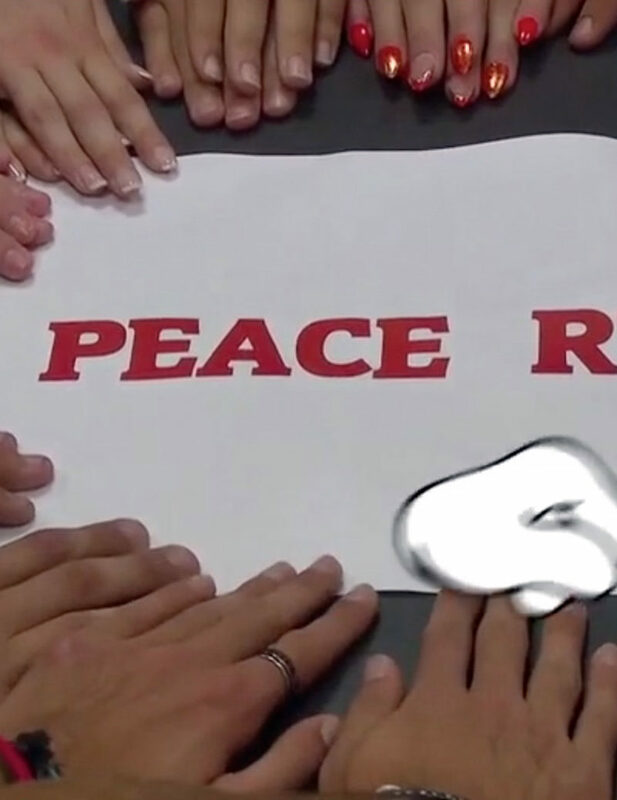 The video features young people talking about peace and how they can help make the world a more peaceful place. 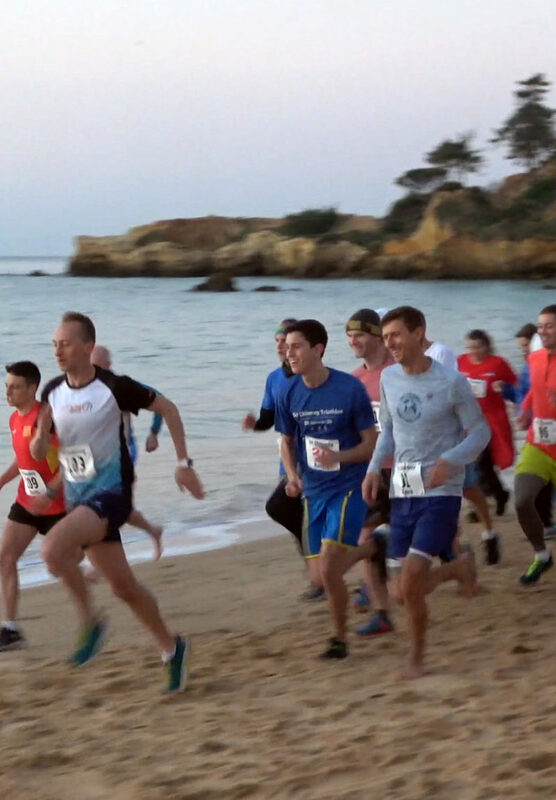 Also, feature is the Peace Run and how it helped motivate these young people to take action. 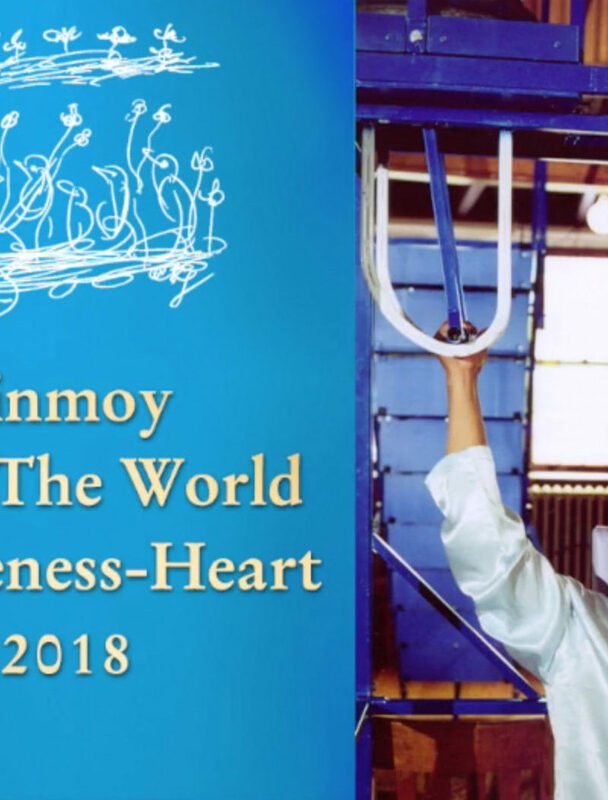 World-renowned peace leader and spiritual luminary Sri Chinmoy began a new way of honouring people in 1988 — by lifting them from an honorary platform and offering his prayerful gratitude for their contributions to humanity. He called it Lifting Up the World With a Oneness-Heart. 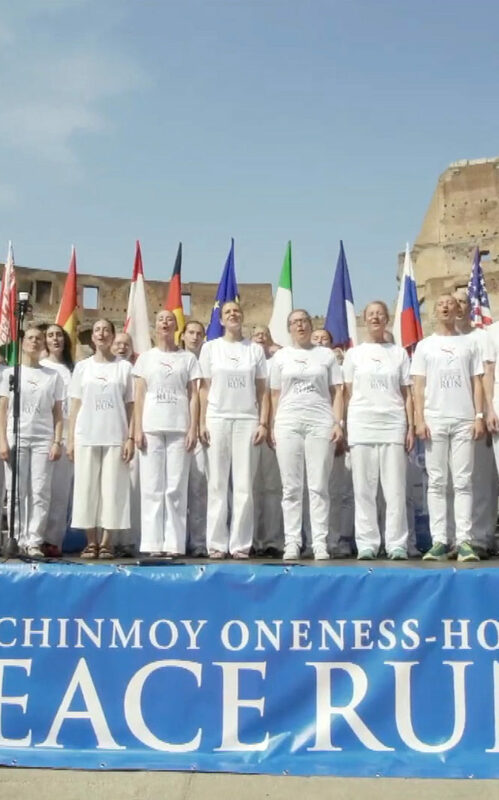 From 1988 to 2007, Sri Chinmoy honoured more than 8200 different people from all walks of life and many nations in this unique way. Photos and messages from twenty-seven of the most notable luminaries so honoured are included. This lifting award created by Sri Chinmoy had a powerful and deeply moving impact on those so honoured. Timor-Leste once again welcomed the Peace Run in an unparalleled fashion. 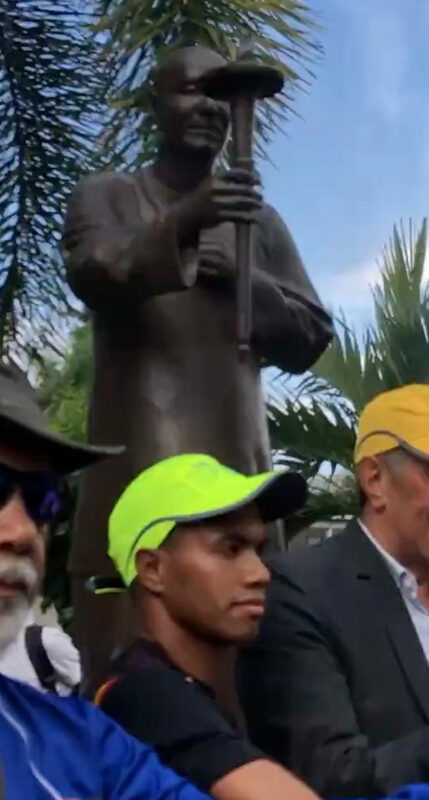 The First Lady and President of the Parliament participated in the opening ceremony and Xanana Gusmão welcomed us into his home as well as joining us for a 5 km Peace Walk with thousands of young Timorese. We also visited with over 4000 school students in both Dili and the Ermera region. Puja Mandala is a remarkable place of unique importance not only in Bali, but in the culture of world interfaith harmony. In one compound, Puja Mandala includes side by side, places of worship for Islam, Catholic, Protestant, Buddhist and Hindu faiths. Sri Chinmoy, the founder of the Peace Run, was delighted to visit Puja Mandala in 2004. 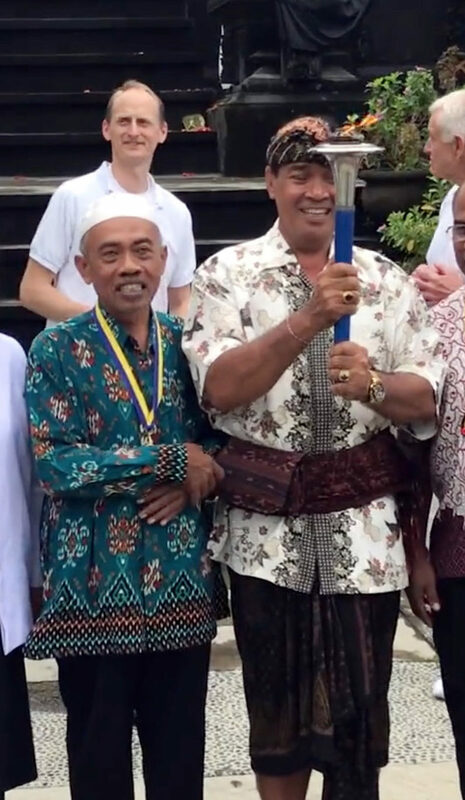 This video shows the Peace Torch being received in each house of worship with each of the religious representatives passing it on to the next. 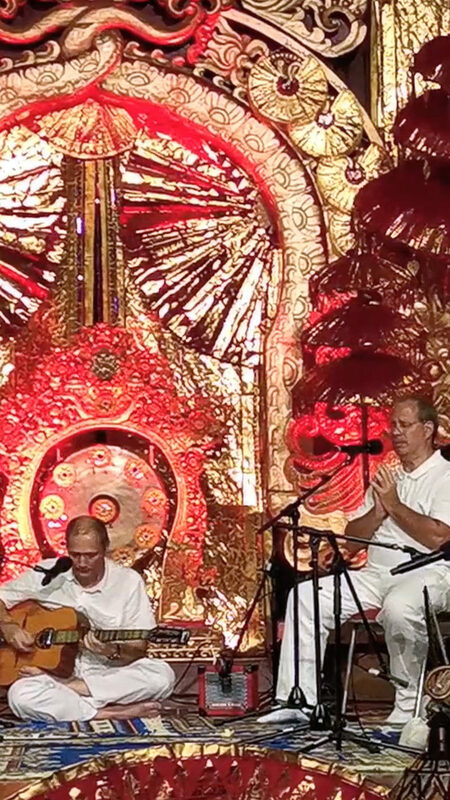 Students of Sri Chinmoy presented their master’s compositions in a “Songs of the Soul” concert in Denpasar, Bali on February 8, 2019. Here are some excerpts. 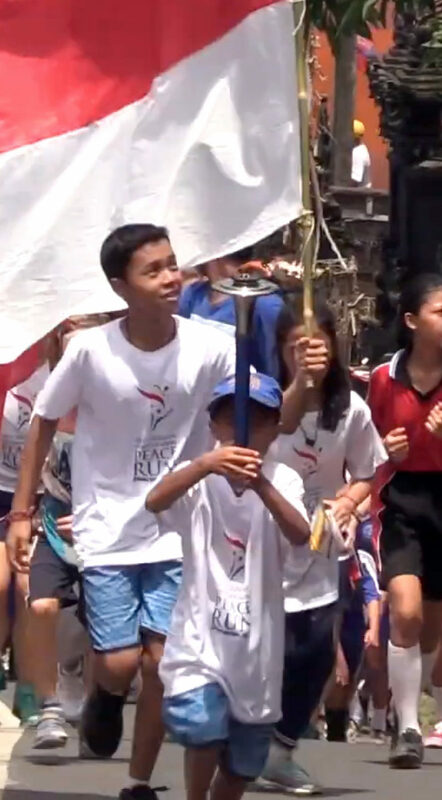 This event in northern Bali marked the beginning of our round the world journey with the Peace Torch. 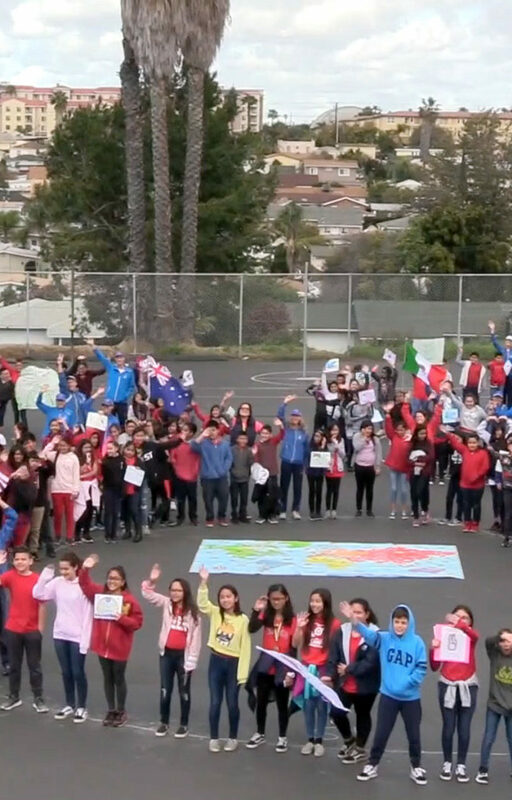 We will visit five continents and all 44 countries in the southern hemisphere. Sudaji was an amazing place to begin with the lighting of a sacred flame that will encircle the globe. Special thanks to Zanzan, Putu and their family for their instrumental work in creating this event. 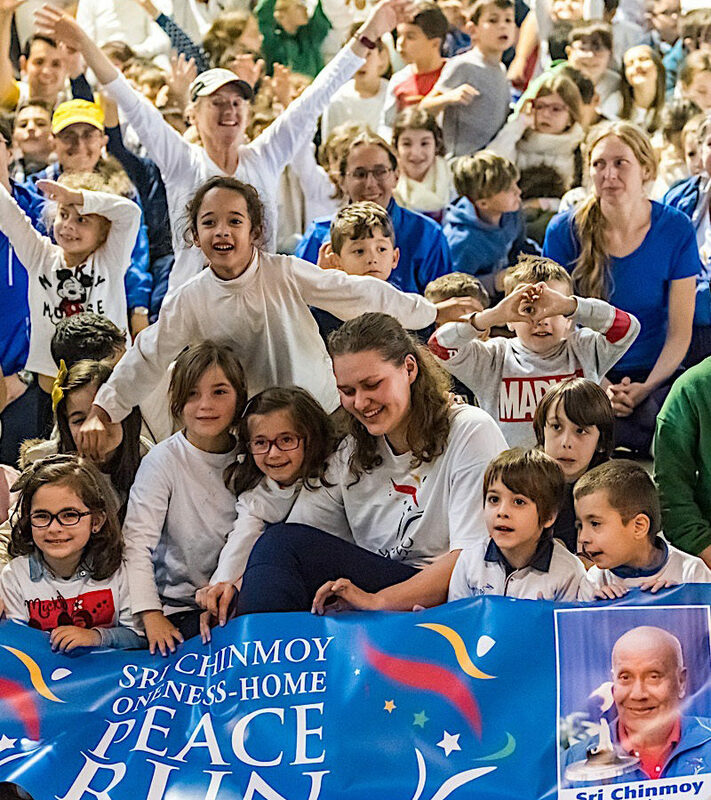 See the Peace Run team visits five schools on the beautiful Island of Madeira on January 11, 2019.